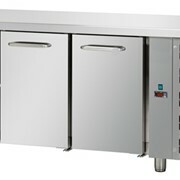 Bromic's UBC1360SD Under Bench Chiller is a two door, under bench chiller with 282 Liters of capacity. 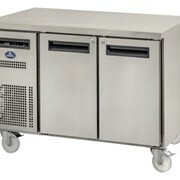 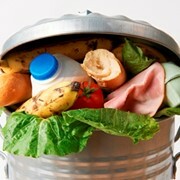 Bromic Refrigeration is a major manufacturing company based in Australia. 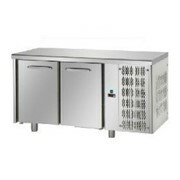 Petra Equipment supplies Bromic fridges, freezers, countertop fridges, vertical displays, chest freezers, supermarket refrigeration, supermarket fridges, deli displays, ice cream machines, cake displays, ice machines, cooler and freezer rooms. 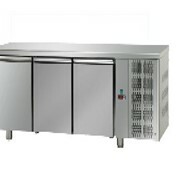 Petra Equipment is one of Australia's largest and most established suppliers of new and used restaurant and catering equipment in Sydney. 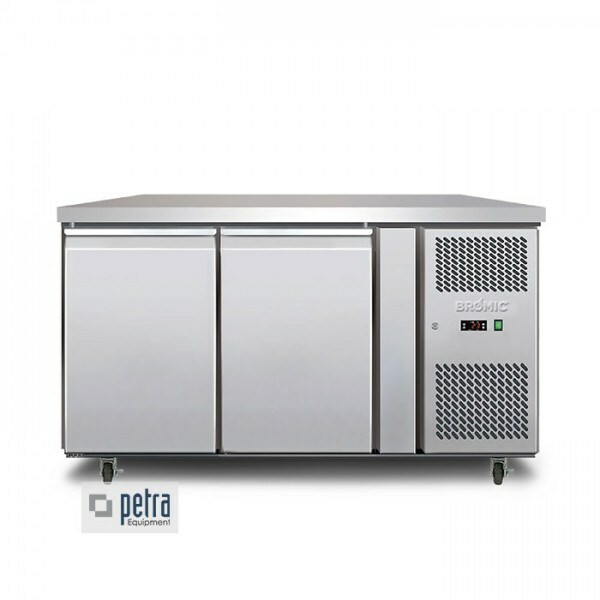 Petra Equipment supplies a wide range of commercial cooking appliances, refrigerated equipment, food preparation equipment and stainless steel fabrication. 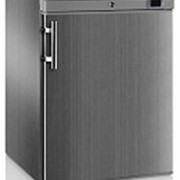 It is the company's policy to build quality into products to provide customers with superior quality service. 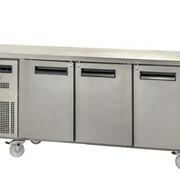 Petra specialises in the design, fit out and supply of used and new commercial catering, refrigeration equipment, stainless steel fabrication furniture and kitchenware for cafes, restaurants, clubs, pubs, bars, hotels, school canteens, butcheries, delicatessens, convenience store, fruit markets, petrol stations and take away shops. 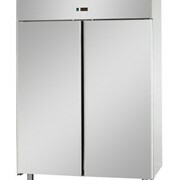 Mention HospitalityHub so Petra Equipment can best assist you! 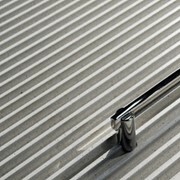 Get a callback from an expert at Petra Equipment to help answer your questions.